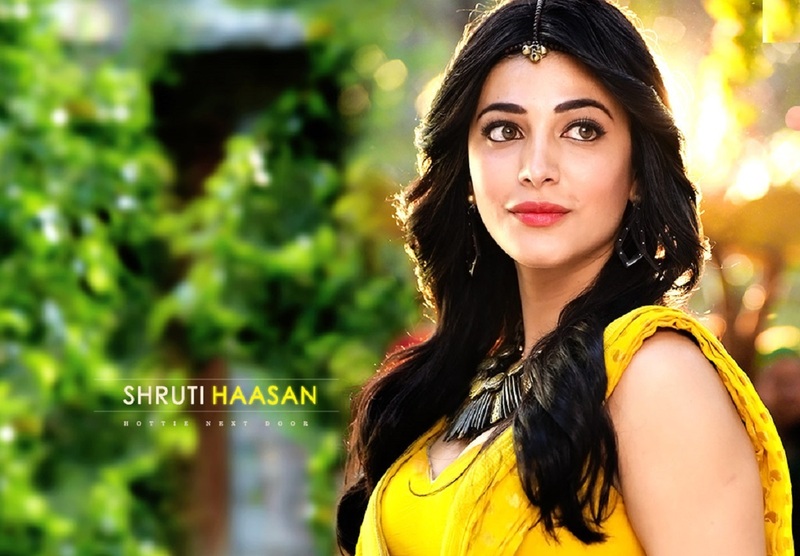 Bollywood Actress Shruti Haasan is gearing up for her upcoming flick, "Sanghamitra". She is really putting her best to play the character. She decided to learn the art of sword fighting where one can easily have duplicates doing the scenes. The movie is a big-budget tri-lingual drama-fantasy titled 'Sanghamitra'. Shruti will be playing a warrior princess and is leaving no stone unturned to get into the skin of the character. She is undergoing rigorous physical training for the same in London. Reports say that. "Shruti's totally gearing up for her role as Sanghamitra. The role is a complex yet fierce character that is believed to be an expert battle fighter. In order to make sure she leaves no stone unturned and gives her performance all it needs, Shruti has been training with a professional sword fighting expert and action choreographer in London. He started of training her with basic movements and maneuvers and then brought in the aspect of precision and physical agility. That was accompanied by some intense mind mapping techniques followed by true blue swordsmen to make sure she had every nuance she needed for a perfect on screen showcase."